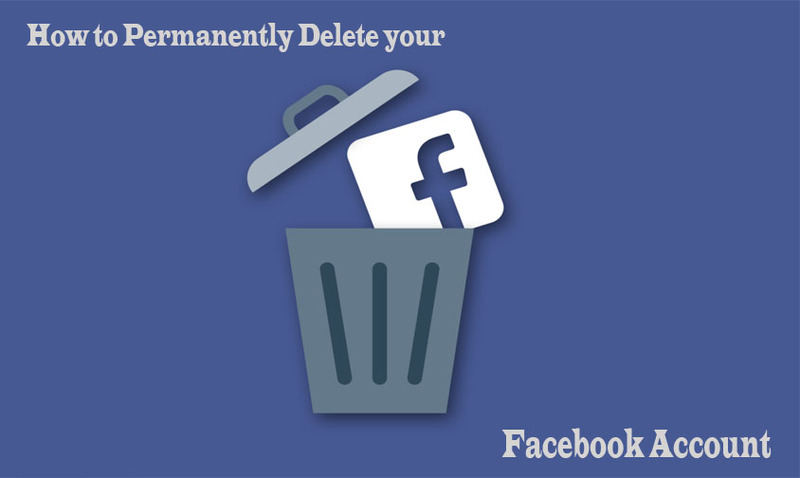 How to permanently delete my facebook account? 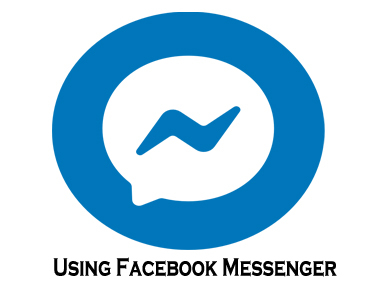 Now a lot of users on the Facebook platform have been asking a lot of questions. And this is one of the most frequently asked questions on the Facebook platform. And to do this is not that difficult. If you don’t want to be on the Facebook platform any longer. Then you can decide to delete your account on facebook. Now Facebook has made it easy for you to do this. 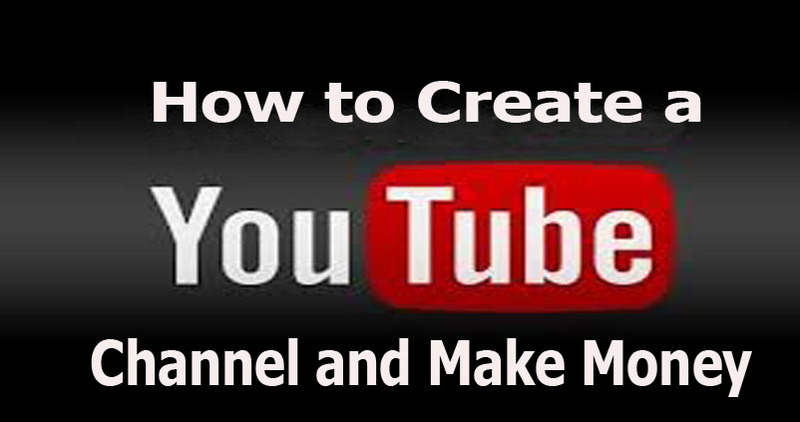 Now these are steps very simple and easy to carry out. Although, not every user on facebook knows how to. 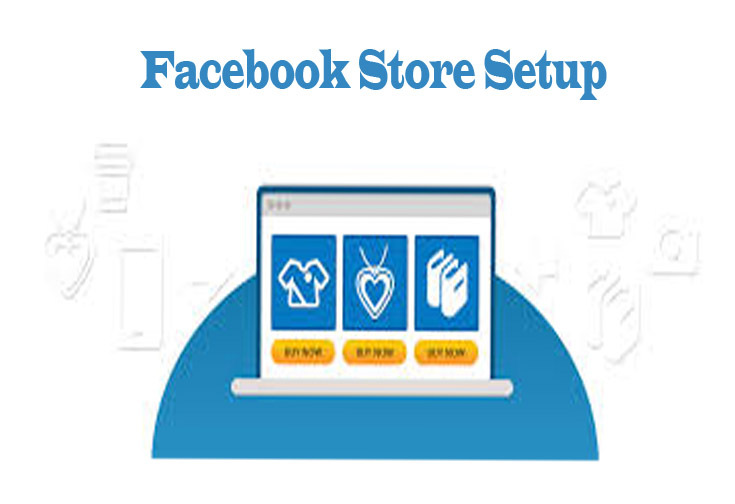 That is why I have come to reveal to you the steps to be carried out to delete your facebook account permanently. Now people on the facebook platform delete their account for various reasons. According to my friend he wants to delete his facebook account because, he is worried that his personal data might be discover and shared with unauthorized people. And this is one of the major reasons why people want to delete their account on the facebook platform. Now there are two ways in which you can disable your account on the facebook platform. This is by deactivating and by deleting. Now am going to give details about them and how to. These are steps on how to deactivate your account. But this is done temporary and can be cancelled at your own convenient time. In other words you can recover your account anytime you wish. By simply logging in into facebook once more. When this is done, you have successfully deleted your facebook account on the facebook platform permanently. But this can be interrupted when you log into your facebook profile. Because a grace of 90 days will be given you to reconsider your decision. Note that when you delete your account you cannot access it again. But when you deactivate you can access it any time you wish to.